Sometime last year, I couldn’t get myself to sleep, oppressed with despair over a dispute with a friend. What do you do when things like this happen to you? Some of you might answer, “listen to music,” “watch or read something funny,” “hang out with friends,” or the most popular choice of them all, “eat.” In normal days, I would do the same things, but it wasn’t a normal day because Air Asia was having a cent sale! In a bid to find solace, I booked a flight to Puerto Princesa. I didn’t even care about the fact that I would be traveling alone and that it’d be my first time to do so. The impulsive decision turned out to be one of the best that I have ever done in my life. 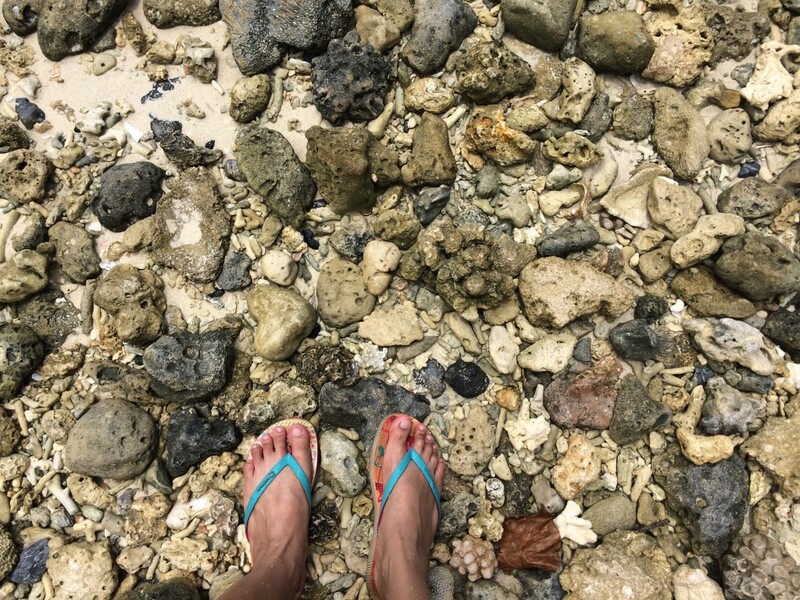 In June this year, I took myself in a 5-day solo trip to Palawan. In 2013 I went with some of my officemates in Coron, Palawan so I made the decision to go to Puerto Princesa and El Nido this time. Tips and recommendations from friends came aplenty after I announced my plan to take this trip. Some of the suggestions, I followed, such as hiring Lexxus for my Puerto Princesa to El Nido transfer, choosing Tour A for the island-hopping adventure in El Nido, and joining the firefly watching tour in Puerto Princesa. The rest of the details I discovered on my own through constant Googling. One of the things that I had to decide on is whether I’d do this backpacker style or do it the Martha Stewart style. Well, it turned out to be a little bit of both. There are some things I already arranged before like my accommodation in Sibaltan and Puerto Princesa, while there are also some things I did spontaneously like the sitting zipline. Because I tried both approaches and they actually worked, I recommend you do the same thing. At least there are some things you no longer need to worry about without taking away the opportunity to be a little adventurous. Because I chanced upon a seat sale on Air AsiaZest, I booked a roundtrip flight for only PHP 1,500 (USD 30.15). I felt so proud of myself for scoring such a cheap flight that I immediately posted the flight details on my Facebook. I didn’t know I made a mistake on my booking until a friend called my attention to it. Unfortunately, I mistakenly transposed the flight details that instead of Manila to Puerto Princesa, I booked Puerto Princesa to Manila. This piece of inattentiveness ballooned my bill to PHP 3,898.24 (USD 77.99) because I had to pay extra for the rebooking. So tip no. 1, always double check the information before you confirm, more so if you are booking via your mobile phone. My first destination is El Nido and there are two options to reach the place; the first and the fastest way is through a direct flight that would cost you an arm and a leg, and a soul, the second and cheaper but time-consuming way is by flying to Puerto Princesa followed by a 6-hour land travel via bus or a van. I cannot afford to sell my soul so I took the second option. 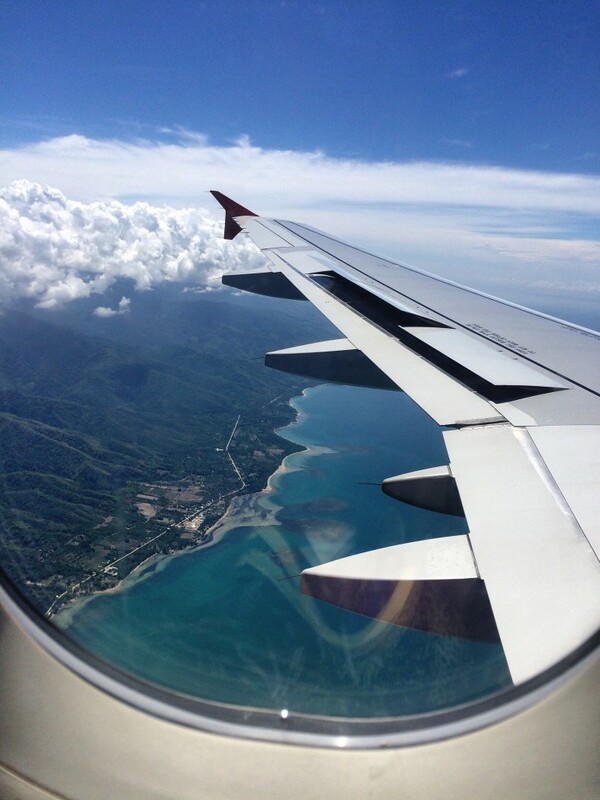 On June 10, 2015, I flew through Air AsiaZest and touched down Puerto Princesa few minutes ahead of schedule. I saw my name on the sign held by a woman the moment I stepped out of the airport. 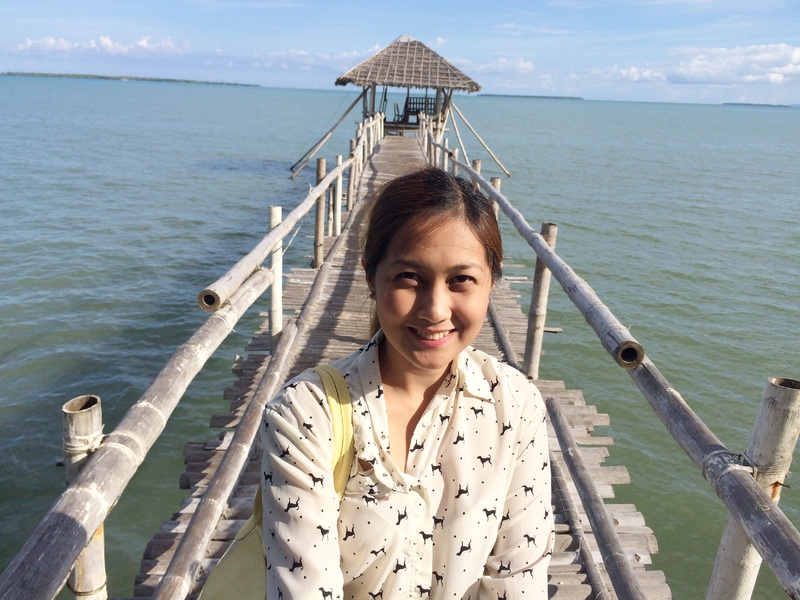 She is from Lexxus, the agency that took care of my land transfer from Puerto Princes to El Nido and vice versa. After the introductions, she told me that we still have to wait for the other passengers and that our travel is set at 1PM. That means I had two hours to burn, which I spent for eating in a nearby eatery and checking out a souvenir shop. 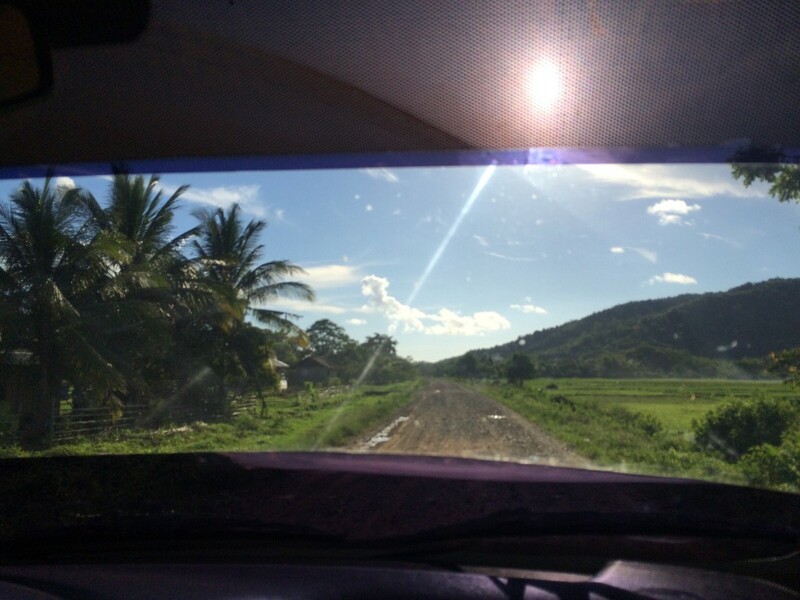 There are many agencies that offer land transportation services from Puerto Princesa to El Nido. Prices vary, some offer it as low as PHP 600 (USD 12.00) while some can go as high as PHP 1,000 (USD 20.01). From what I’ve researched, the most comfortable and recommended land transfer service is Day Tripper. Unfortunately, Day Tripper’s schedules are fixed and I didn’t find one that can accommodate me, hence, I went for Lexxus. 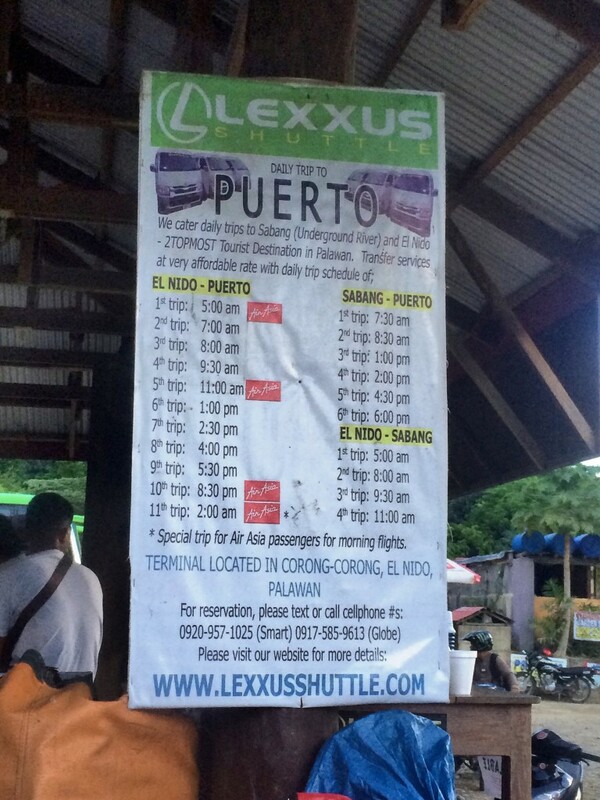 Lexxus has daily trips to Puerto Princesa, Sabang, and El Nido for PHP 700 (USD 14.00). They also have special trip for Air Asia passengers who take the morning flights. For the schedule of their trips, refer to the photo below. I’m not sure if it’s the fact that I was traveling alone that they assigned me a jump seat, or that one lonely seat by the door. It was downright uncomfortable made worse by the fact that we traveled for 6 hours. The travel practically ate up the whole day so tip no. 2, if you’re going to El Nido book an evening flight. That way, you don’t waste the day for the transfer alone and you can just sleep in that 6-hour road trip. We had three stopovers along the way, first one is at the View Deck. I saw a sign by the restroom that says something like, “unlimited selfie for only 5 pesos ($0.10).” I didn’t understand the logic behind it until I entered the restroom and found that it has a glass wall. Imagine yourself doing your thing while looking out to the majestic view of the sea. I was impressed in spite of myself. Our second stopover is at Bottega Resto and Bar in the town of Roxas. At first glance, it didn’t seem like there is anything special about the place until I took the side door that led to the al fresco area. Further back, you can see this bridge on a stilt that leads to a cottage on top of the water. None of my fellow passengers dared to explore but me, I went all the way to the cottage. Because I’m alone I have to take my own pictures, good thing I’m a selfie expert hehe… But if you too want to go on a solo trip, bring a monopod a.k.a selfie stick. I cannot emphasize enough how much it helped me take better selfies. At least some parts of my body, including the background were included in the picture, as opposed to taking selfies sans the monopod, which most of the time, limits the frame to just your face. 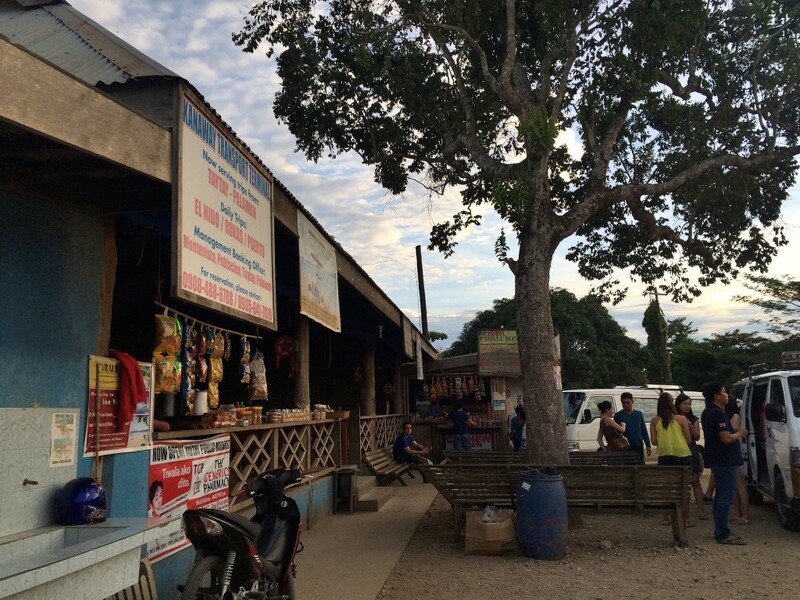 Our last stopover is somewhere in El Nido in a place that sells souvenir items. By this time, I’ve already been talking with some of my fellow passengers like this very nice couple, Susan and Bobby Castillo. My original plan was to continue my way to Sibaltan upon reaching Corong Corong because I had a reservation at Tapik Beach Park. My plan inevitably changed because we reached Corong Corong at around 7:00 p.m. By this time, the service van of Tapik took off already. The driver and my fellow passengers were all telling me to just spend the night over in Corong Corong, fearing that something may happen to me along the way. I immediately assessed my situation; I have to be at El Nido Port as early as 9:00 a.m. the next day because I booked an island-hopping activity. Sibaltan they say is an hour and a half away from Corong Corong and the travel to and fro is tricky. I realized it’d be wiser to just stay in Corong Corong, do the island hopping tour, and just go to Sibaltan on June 12. El Nido is famous for its immaculate beaches and beautiful underwater realm and seeing them for myself is of course, the highlight of this travel. The prices of tours in El Nido are uniform regardless which travel agency you book your tour with. I booked mine with Sea Horse Travel and Tour with the help of a friendly driver from Lexxus. In both Puerto Princesa and El Nido, most drivers you will encounter would ask you these two things, “How long is your stay?” and “Did you book a tour?” These drivers are either offering tour packages themselves or know someone who does. Unlike in Boracay where people are more forward to offer their tour services, I find the locals in El Nido less aggressive and inject their offers during idle conversation instead of doing a street-vendor like marketing. The reason I cannot stay long in Corong Corong to do the other tours is my slated rendezvous with Sibaltan. It is approximately an hour and a half away from Corong Corong. Getting there is a bit complex because only one bus makes the travel and it makes the round only twice a day. 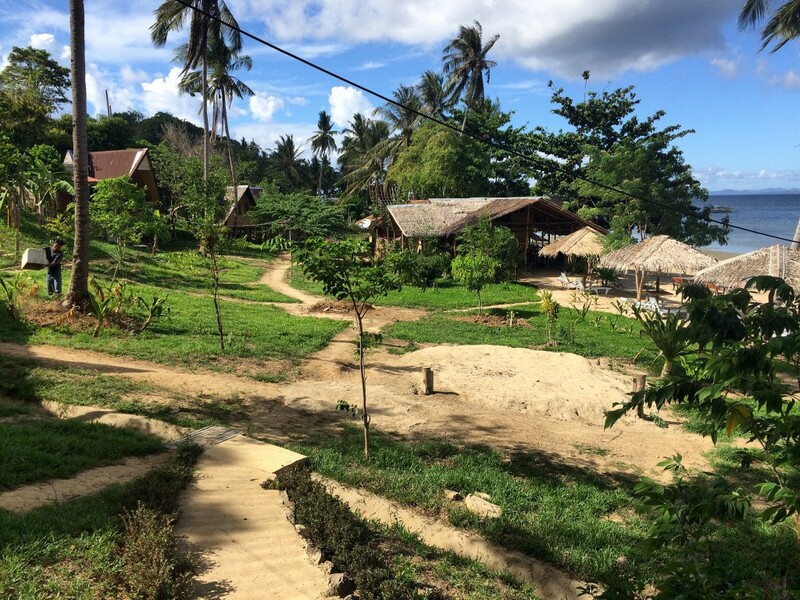 My reason for going there is this secluded resort that is widely favored by foreign backpackers or honeymooners. It’s called Tapik Beach Park. My experience deserves a separate story so please watch out for my review. 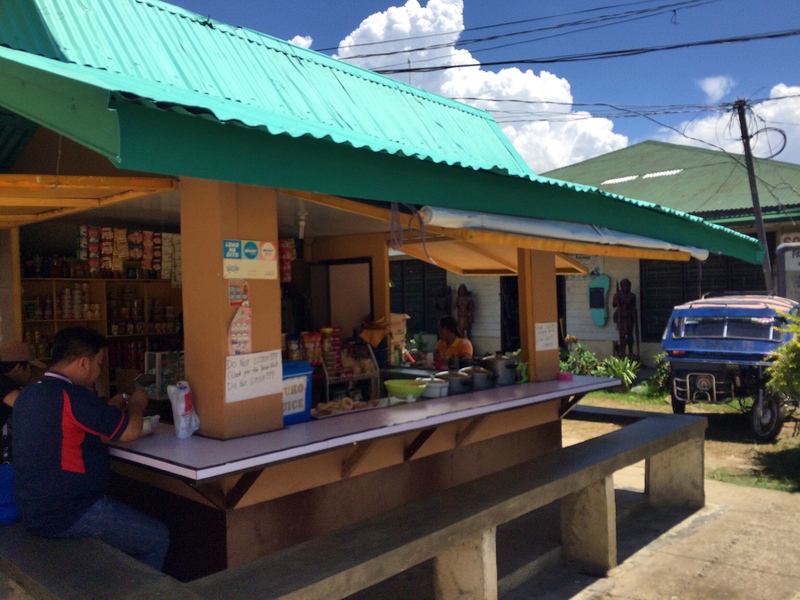 Thankfully, Tapik Beach Park has a service van to pick up their guests from Corong Corong Terminal. The van service works a schedule though so I hurried my way to the terminal after I checked-out from Dream Land Cottages. 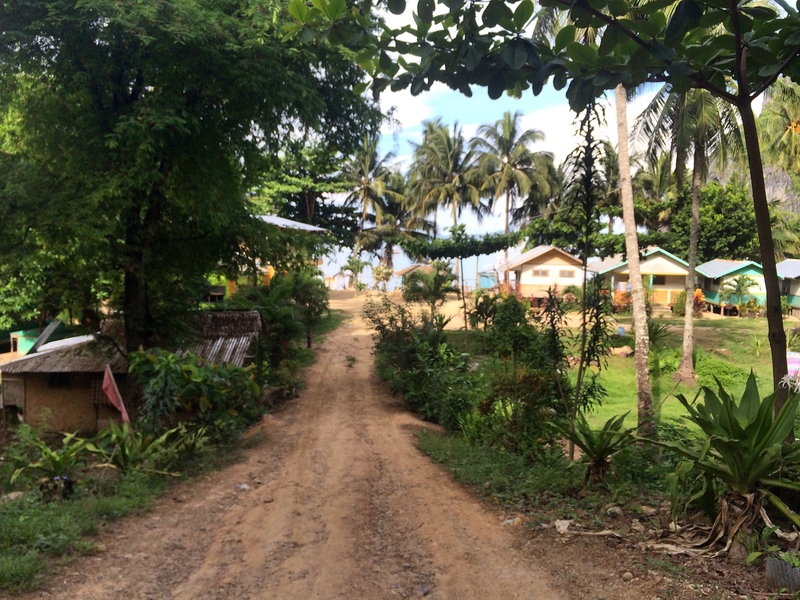 The road to Sibaltan is a mix of rugged and paved surface. This is actually true to the rest of the highway of El Nido with roads being constructed in many parts. The construction is not done in a way that is continuous like somebody looked at this long strip of land then randomly selected which part will be cemented. I noticed though that the rough segments are more pronounced in the side of Sibaltan. At around 6:00 p.m., just before the light leaves the sky, I reached the place that made this solo travel all the more memorable, Tapik Beach Park Guesthouse. There’s an old advice that one should never make decisions at the height of emotion because most of the time, they lead to regrets and dreadful consequences. But regret has opportunely, the least of all things that I felt for this decision. 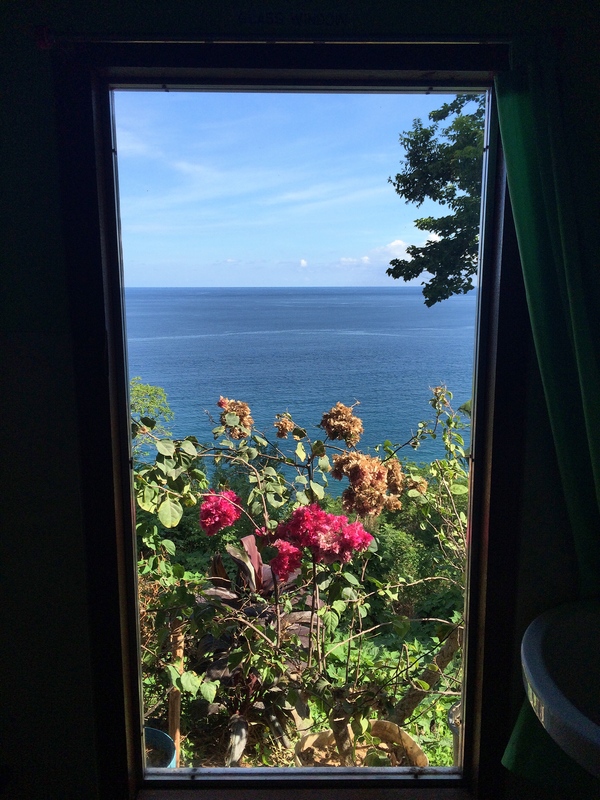 In June this year, at age 32, I was able to travel in my lonesome. And if you have the time, I’d like to share with you the things that happened in my five-day solo adventure in Palawan. This post is just the beginning. 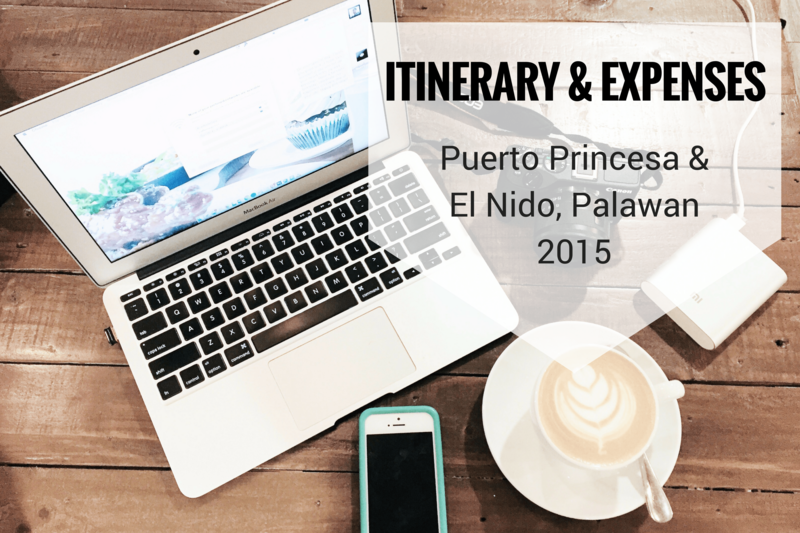 You may view or download my itinerary for Puerto Princesa and El Nido, Palawan trip by clicking the image below ↓ . Hi Maam! I admire you for traveling alone. Im a bit afraid and having second thoughts if Ill push through my Palawan trip by next week. This is my first time to travel alone.. can you give me some advice? I really want to push my trip..
Hello Barbie, thanks for visiting my blog. As with the advice, what you are feeling is normal. I was also nervous the first time I did this but I did it anyway. It’s normal for us to have the fear of the unknown, but I can assure you that traveling alone is a worthy experience. Because this is your first time, I advise against being too spontaneous. What I mean is, at least for now, plan everything ahead, your itinerary, the transportation, and your accommodation. I hope the information in my blog can help you with your planning. Another tip is to not be afraid to talk to people. The people of Palawan are some of the friendliest and most helpful people I’ve met. Don’t be afraid to ask questions, they will surely help you. Lastly, believe in yourself, if I was able to do it, you can do it too. Good luck and I hope you will push through with your trip. Enjoy! Hi! I’m planning to travel solo at el nido too & would love to go to sibaltan. Do you have any idea how to publicly commute to sibaltan & how long would it take? Hello Lyn, there are only 3 ways that I know to get to Sibaltan from El Nido. First and the most convenient is to have your transfer arranged by the accommodation in which you will be staying. Second is to rent a motorbike, although I am not sure where you can find them exactly. The third option is to hire a tricycle to take you there, it’s going to be a rough ride, as some parts of the road are not paved. Your fare on the tricycle may cost you anywhere between 800 to 1,000 pesos. It’s best to ask the locals if they know of a better option. Hope this helps. thanks for the article. this helps as I am doing the same trip. Will plan my trip here next year, thanks for the tips. Coron, Palawan first! Ahoo! 😀 Keep travelling! We also availed of tours A and C. Personally we liked tour C better because of all the snorkeling activities. Hi, I’m actually traveling to Puerto Princesa on March 2016. I’m planning to go to El Nido. I’d want to know if Lexxus is a travel Agency? and where can I find them, do they have a page? Thank you! I also went solo to El Nido, Palawan. I didn’t experience the 6 hour road trip since I came from Coron to El Nido but it was an 8 hour boat ride! Lol. Didnt regret it though. Cant wait to read the rest of your adventure!